If you're going to eat the chip - use a healthier dip! Get in on the action of the health markets latest craze- Gnarly Pepper! It’s different, it’s brilliant and it tastes great! 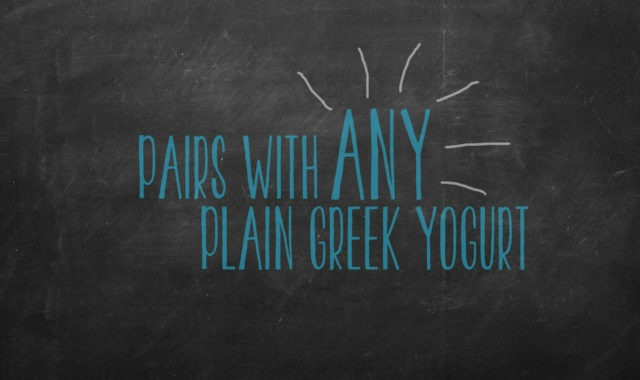 Gnarly Pepper creates custom blends that pair with ANY brand of non-fat plain greek yogurt or full-fat plain greek yogurt! 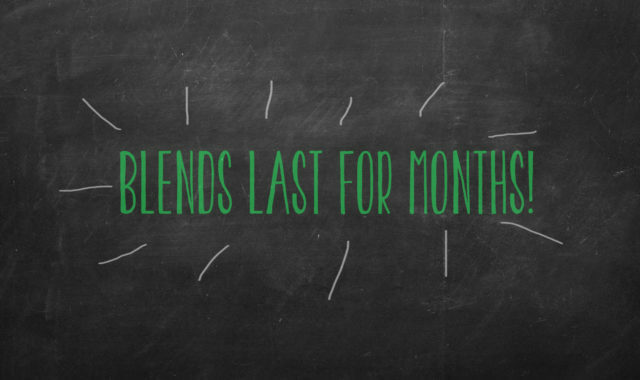 Most blends are vegan friendly, so try them out with plain non-dairy yogurts including coconut yogurt! Starting out, Gnarly Pepper had one main goal, health. Please don’t be confused in this market of health, for it’s bombarded with low fat this, calorie free that. 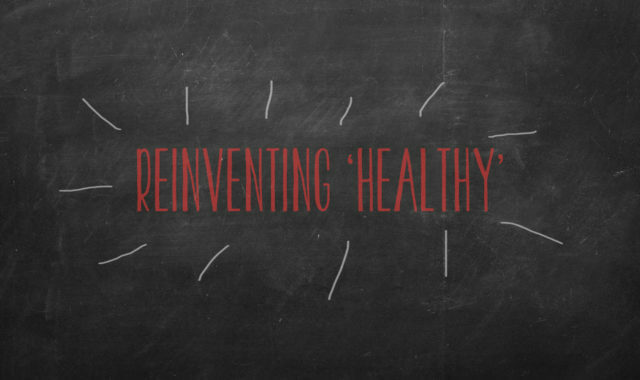 Even big name brands have transitioned their whole marketing direction to fit into the culture of ‘healthy living’. A lot of being healthy is portion control, not the number of certified labels on packaging. It can be overwhelming. The greatest difference with Gnarly Pepper is that it’s creating a new outlook for PLAIN GREEK YOGURT, a healthy base already on the shelf at your local grocery store. The benefits of plain greek yogurt are astounding! While the benefits are good, Gnarly Pepper’s blends are available for when YOU need them. Once opened, Gnarly Pepper blends last up to a year, if stored properly. All you have to have on hand is a container of plain greek yogurt! No more buying a huge container of a flavored dip, condiment, spread etc. to find out you wish it had more flavor. With Gnarly Pepper you can add as much or as little as you’d like to the plain greek yogurt base. IF IT'S ON HAND, YOU WIN! Gnarly Pepper is convenient! With its pouch packaging design, you can store it anywhere. While grocery shopping, all you need to remember for your favorite dips and condiments is plain greek yogurt! 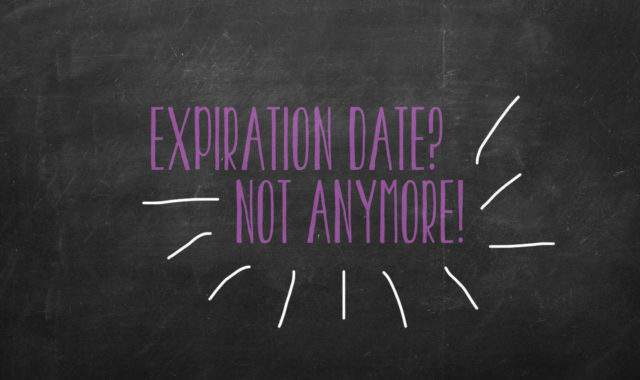 Items will no longer expire! With the array of Gnarly Pepper blends in your cupboard and your plain greek yogurt in the fridge, you can indulge in your favorite flavors at any given time! LIKE MAYO? PILE IT ON! WITH OUR 'LIKE MAYO' BLEND! Sara has set out to create Gnarly Pepper for a few different reasons. One, she saw an opportunity for people to transition their everyday eating habits with beloved condiments and dips by swapping out the bad with the good (non-fat plain greek yogurt). Secondly, after a few trips to Thailand, she began to see the world in a new perspective – that our planet is beautiful and needs to shine-on without so much waste. Thirdly, as many cities and countries are getting use to the vegetarian/vegan friendly options, there is still quite a gap in the market for condiments and dip, hence the non-dairy yogurt option. 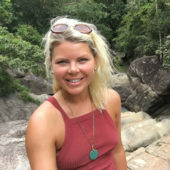 Sara is very passionate about Gnarly Pepper and believes that as a community we can create a movement towards something great. Sara understands that we all have our weaknesses, and while portion control is key, one should be able to feel GUILT FREE about the cup of dip they devour with their favorite chip or veggie. Dip on you gnarly diamonds. Veggies only taste good with dip, so use a healthy dip. How long does a Gnarly Pepper pouch last? Are Gnarly Pepper Blends Vegan Friendly? The Veggie Dip and Onion Dip are vegan friendly — you may pair them with any non-dairy yogurt, a greek style non-dairy yogurt would be the best choice for a bit more thickness for the dip concept. Both flavors also taste great with coconut yogurts as well. A little salty-sweet? How could you go wrong? Note: Like Mayo is not vegan friendly…but we are experimenting with formulas! How many uses do I get out of the pouch? One pouch consists of 80 teaspoon uses. 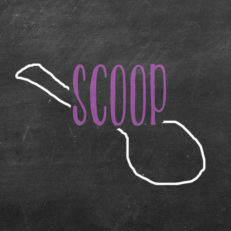 4 teaspoons is the suggested use with 1 cup plain greek yogurt. Therefore one would get roughly 20 • 1 cup uses out of a pouch. Are the flavors gluten free? Yes! 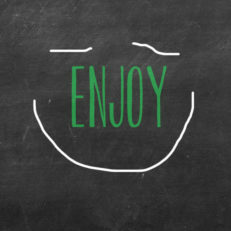 Onion Dip, Veggie Dip and Like Mayo are all gluten free, all natural products. 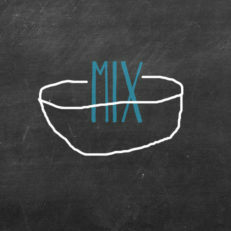 Just be sure to double check your greek yogurt choice for mixing. Gnarly Pepper is not responsible for its product being mixed with the incorrect Gluten Free additive. Where can I buy Gnarly Pepper? Here is a list of our retail and specialty shop locations! You are able to purchase Gnarly Pepper online and at local vendor events. Check out our calendar for events, networking and samplings. Our Veggie and Onion blends are both NON-GMO and NO MSG. Our Like Mayo blend has NO MSG and is basically NON-GMO, but for regulations – the less than 1 gram of sugar involved could be sourced from GMO sugar beets.